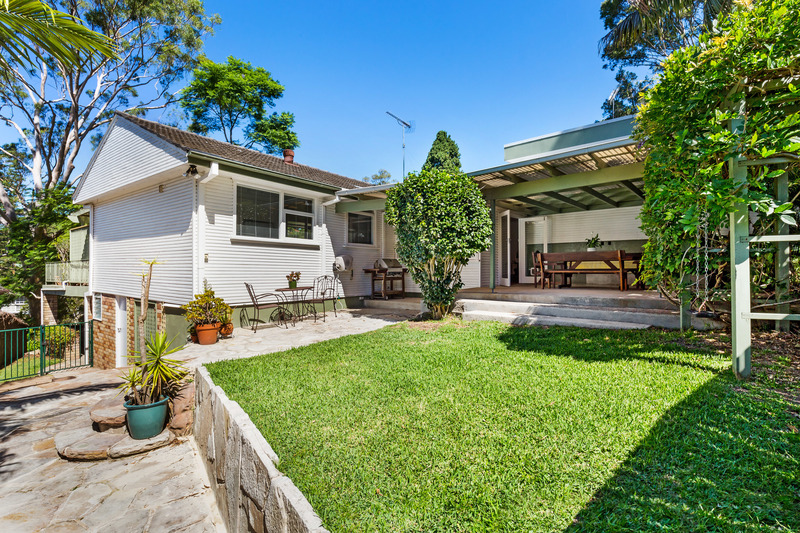 Beautiful, well maintained 4 bedroom, 2 bathroom home, located within the popular suburb of North Narrabeen is within walking distance to Narrabeen North Public School, Narrabeen Sports High, Warriewood Square Shopping Centre, wetland walks and local parks. 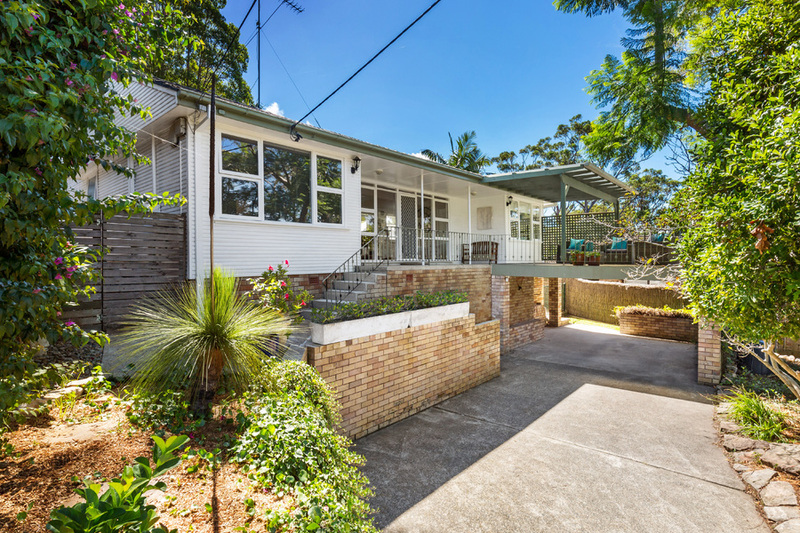 Easy access to public transport to the city, North Narrabeen Beach only a short bicycle ride away. 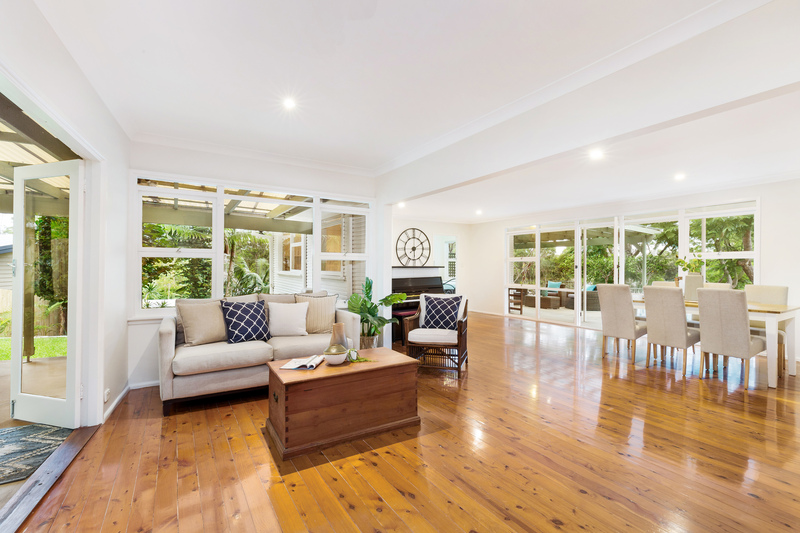 Entering into this wonderful home you'll discover the lounge with original wooden floorboards, floor to ceiling windows and sight-lines to both the front deck and the rear garden. Adjacent to the kitchen is the family dining area with a leafy aspect to perfectly enjoy the light and complete privacy. 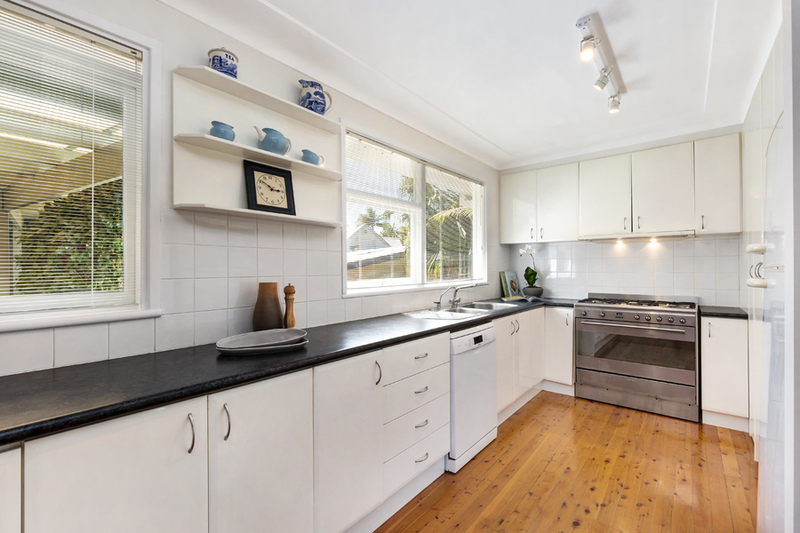 The kitchen overlooking the rear lawn and alfresco dining space, offers ample cupboard and bench space along with an extra-wide gas cook top and electric oven. 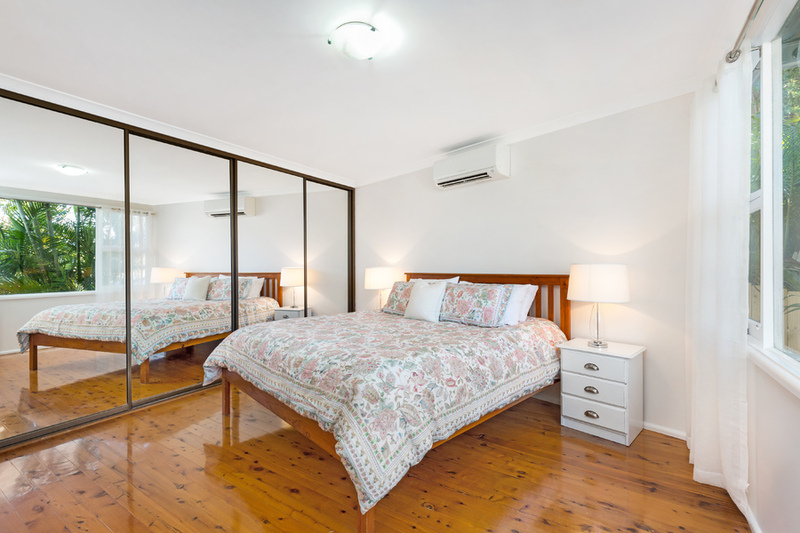 A spacious master bedroom at the rear of the home is equipped with a wall of built-in mirrored wardrobes, ensuite bathroom and reverse cycle air conditioning unit for all year comfort! 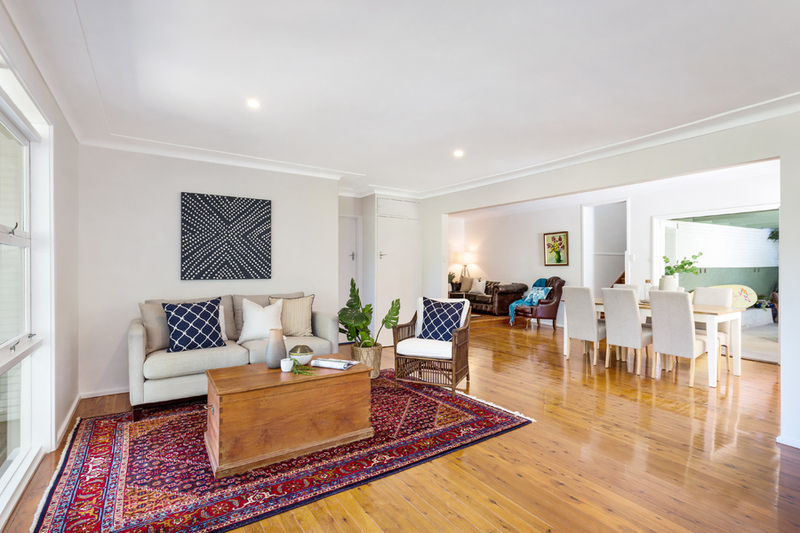 There are three other double bedrooms all with timber floors and two with built-ins and air conditioning units. 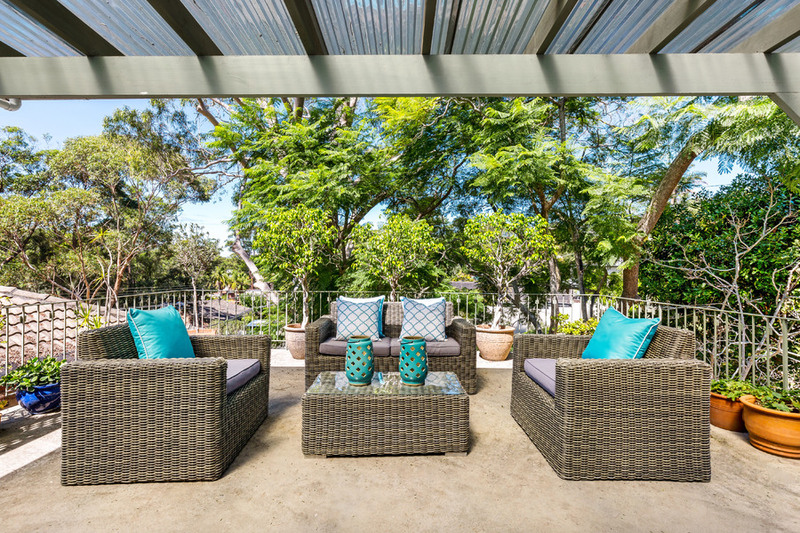 Other features include: outdoor alfresco dining and gardens, under house storage, newly installed drainage system, extra wide carport to the front of the property and driveway parking for two cars. The quiet cul-de-sac street is just beautiful with a plethora of stunning character homes, mature trees and pretty gardens. From the balcony, curl up on the lounge and enjoy a cuppa, listening to the local kids laughing and playing, neighbours gardening and native birds singing. Unique homes with leafy outlooks in this locality do not come on the market often, these vendors have lived here for 21 years! 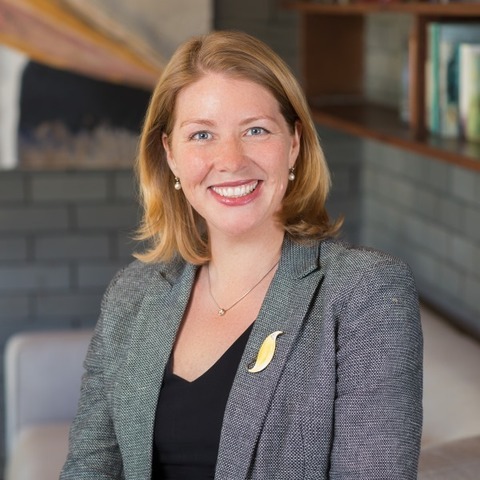 Come and bring your family to inspect at the open house times or by appointment by contacting Martha MacLaurin-Wood on 0437 627 842 or martha@drakerealestate.net.au. Contract of Sale and additional property information is available to download from our website.